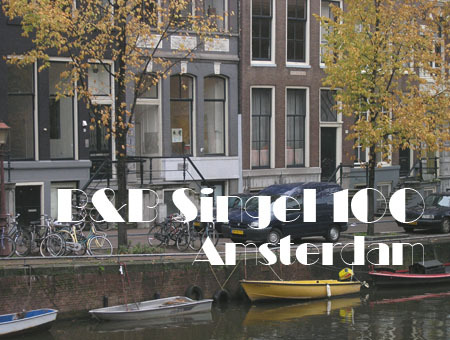 To unload your luggage, park your car in front of Singel 100 with two wheels on the sidewalk. Then, depending on the length of your stay you have two options. The Park and Ride (P+R) parking Zeeburg is located on the outskirts of Amsterdam near the ring A-10. The idea is that you park your car for a low fee of approx. € 8,- for the first 24 hours and the following days only € 1,- per day. To Singel 100, take tram 26 to the Central Station and then walk a few minutes. Along the backside of the railway station, follow the road (between the water IJ and the railway), follow signs to the Ringway East (A 10) through the Piet Hein Tunnel and just after the tunnel look for parking signs P&R.